Available now! Rooftops at The Meadows! 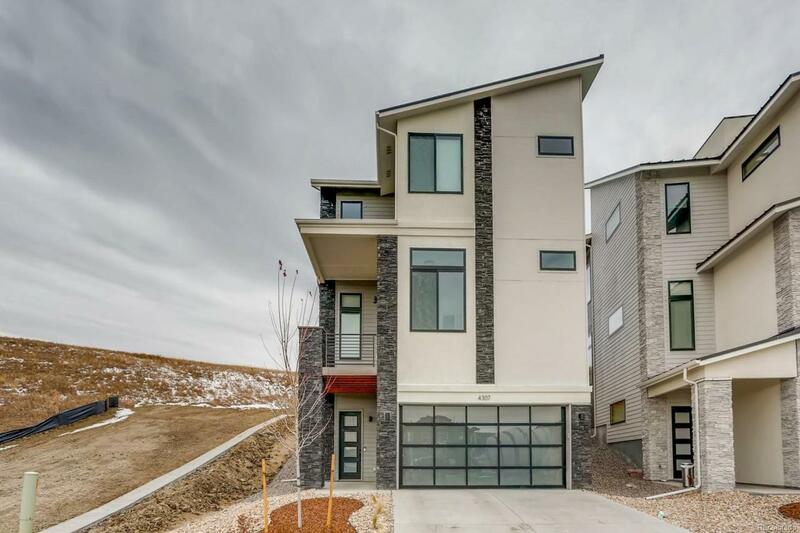 Modern meets The Meadows in this beautifully designed Adamo Home. 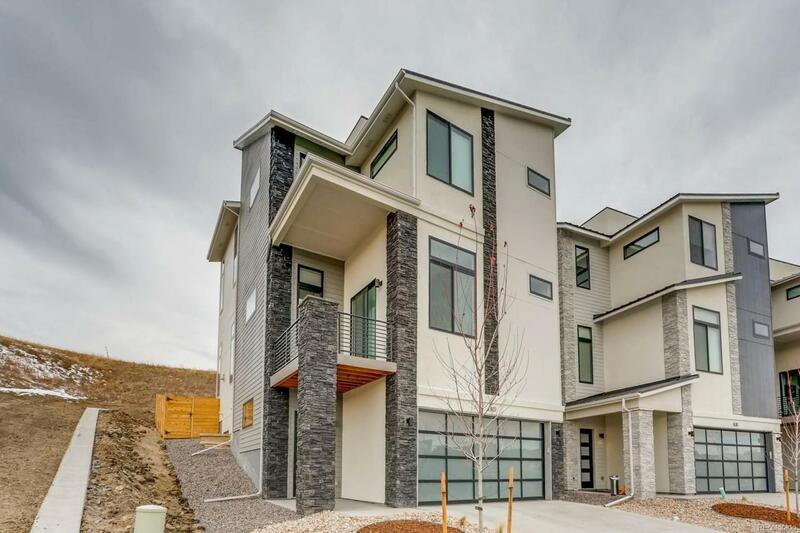 Typically seen in urban areas, this SFH is 1 of 11 situated on a hillside in Castle Rock's most popular neighborhood. Functionality was just as important in the designing this plan. 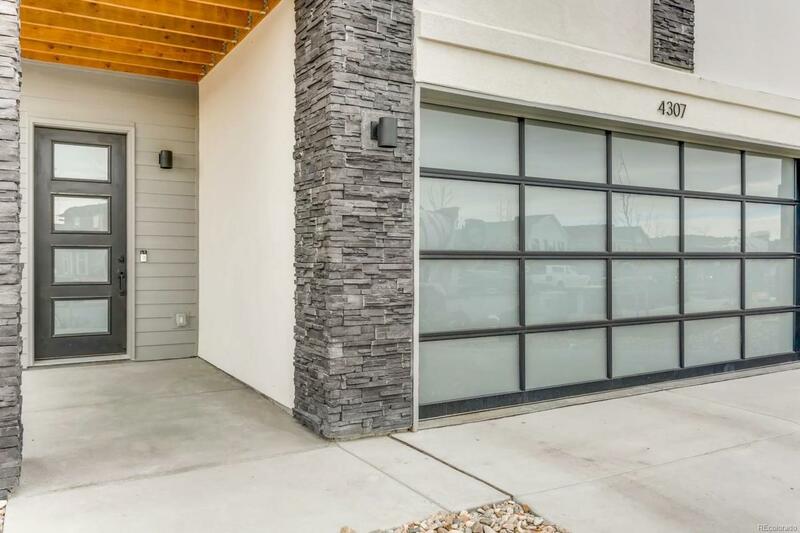 3 car garage, lower level can be used as storage or opt to finish out as an office or bedroom, the main level kitchen/dining/living room flow seamlessly and provide easy access to the covered deck. There's also a bedroom on the main level which could be used as an office complete with its own deck. Enter the upper level and you're welcomed with a large loft, laundry, and access to 3 bedrooms. The two guest beds are connected via jack/jill bath. The large master suite flows to the huge master bath complete with free standing tub (optional) and dual entry walk-in shower. 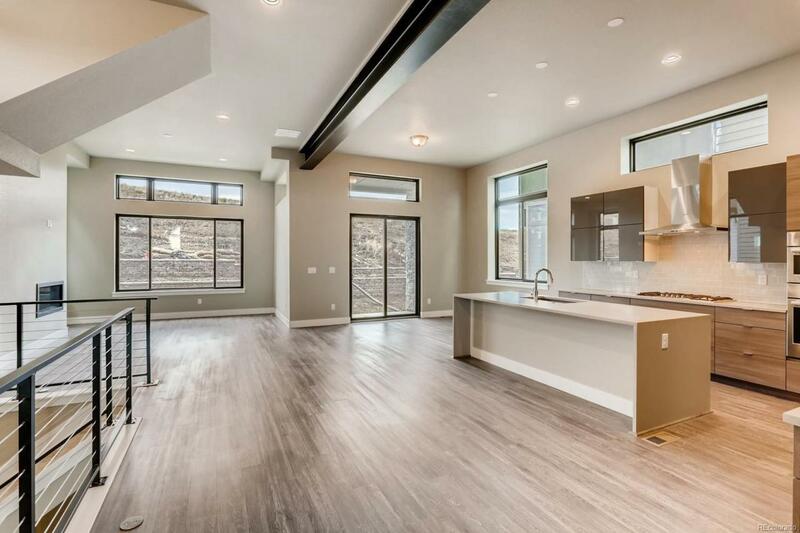 Walk up the stairs from the loft to your rooftop deck and enjoy unobstructed mountain views...Don't miss out! Offered by Colorado Home Realty.